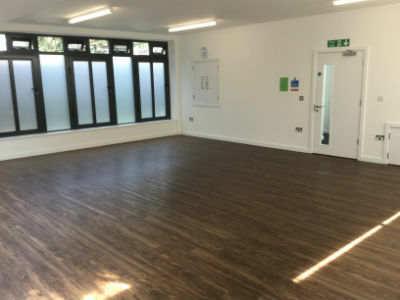 Our traditional Scout Hut was rebuilt earlier this year to create a superb two storey property offering space for the community in Alpha Place – just behind the Hall of Remembrance. The Hut is ideal for meetings and small gatherings. 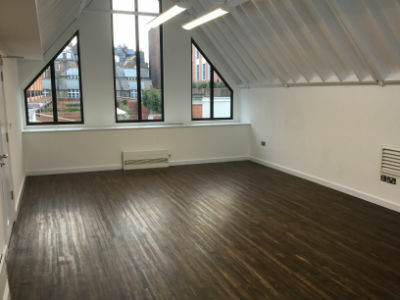 The building comprises of two small halls with separate kitchen areas. Each kitchen has a fridge, kettle, microwave, hot water and utensils. The ground floor hall kitchen also has a cooker and dishwasher. 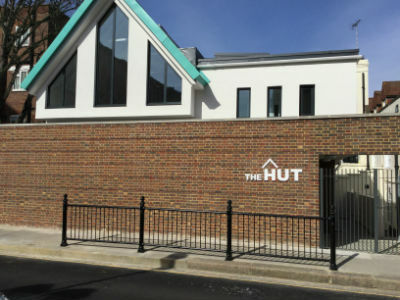 The Hut contains a platform lift for disabled users, a disabled toilet on the ground floor plus three other toilets on the first floor. There are chairs and tables in both halls. There are no parking facilities.